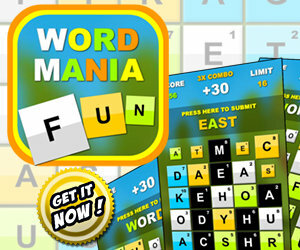 Word Search Unlimited (9184 trailer views) - PLAY IT! Description: Word Search Unlimited is a new and original word search game with 2 game modes (relax and timed), global leaderboards (compare your score with other people all around the world) and thousands of English words to be found! 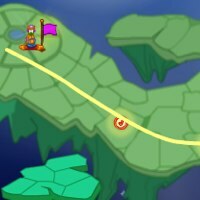 Do you think that you can make it into TOP20 highscores?